Pick up a catalogue for special exhibitions and browse the eclectic selection of interesting gifts at the Museum Store. The Store has one of the best selections of art books in the city and is open during Museum Hours. No Museum admission is required to shop at the Museum; customers may enter through the Hoffman Entrance near the Roberts Memorial Sculpture Mall. All proceeds from sales directly support the Museum and its exhibitions and programs. 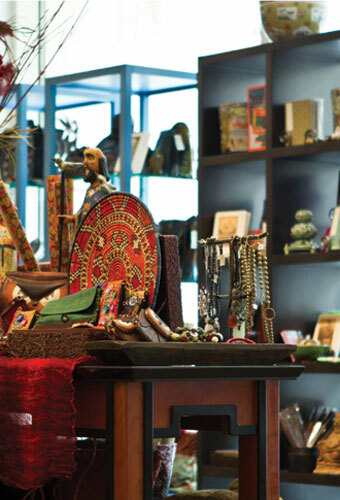 Museum Members receive a 10% discount on all regularly priced merchandise in the store or through online sales. To inquire about shipping options, please call the Museum Store at 503-276-4204.